13 Free Products for Sale-A-Bration! Stampin’ Up! Sale-a-Bration 2019 is in full swing!! Stampin’ Up! is offering 13 different FREE GIFTS with your purchase this year through 3-31-19. There are 11 gifts available with a $50 Stampin’ UP! purchase, and 2 gifts available with a $100 purchase! NO LIMITS! Select from stamp sets, ribbon pack, wooden elements, designer paper, foil paper or a card kit!!! 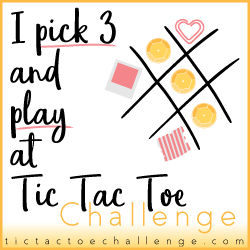 Orders of $50 or more qualify for a free pack of Tutti Frutti Sequins! Use this CODE: U4T7XR6V Not only that, you’ll be automatically entered into a drawing for the Darling Label Punch Box, valued at $45!! 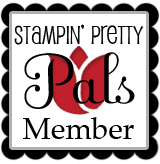 Orders of $150 or more always qualify for Host Rewards from Stampin’ Up! During Sale-a-Bration, orders of $250 or more qualify for $25 EXTRA FREE Host Rewards from Stampin’ Up! Shop online anytime with Mary Hanson! Previous Post The BEST 2 Ways to Enjoy Sale-A-Bration & Savings! Next Post Get $76 in FREE Stampin’ Up! Products!